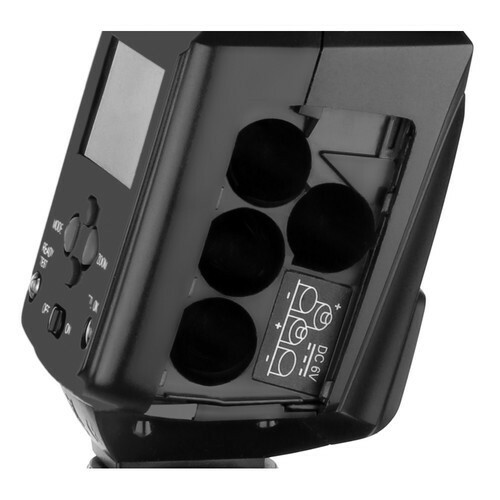 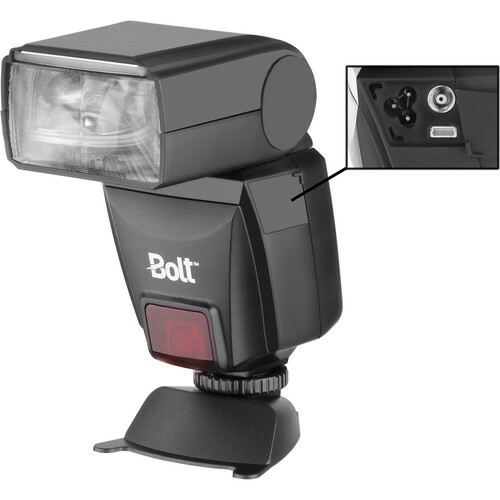 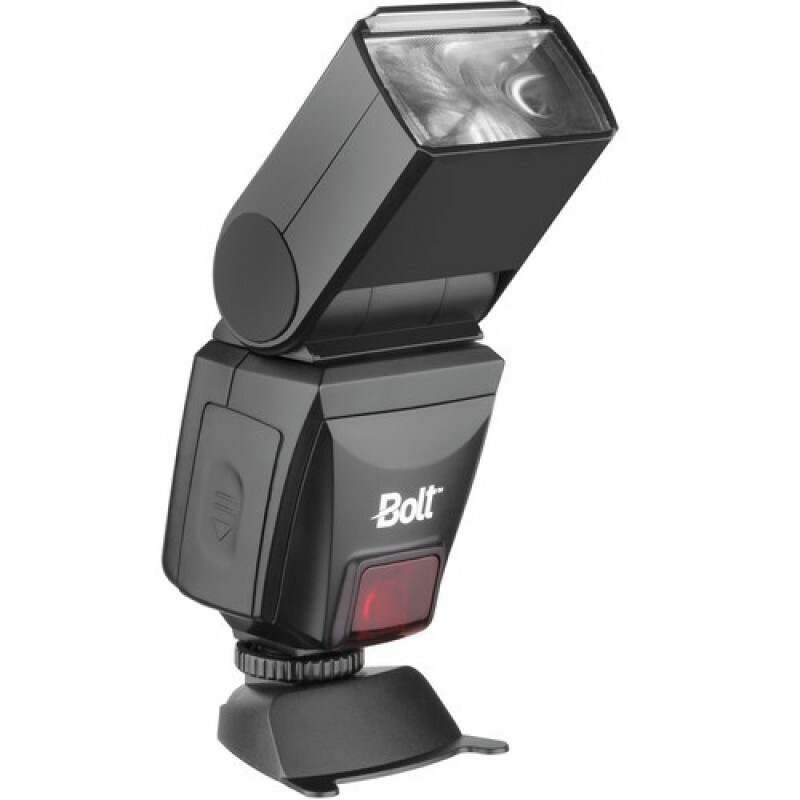 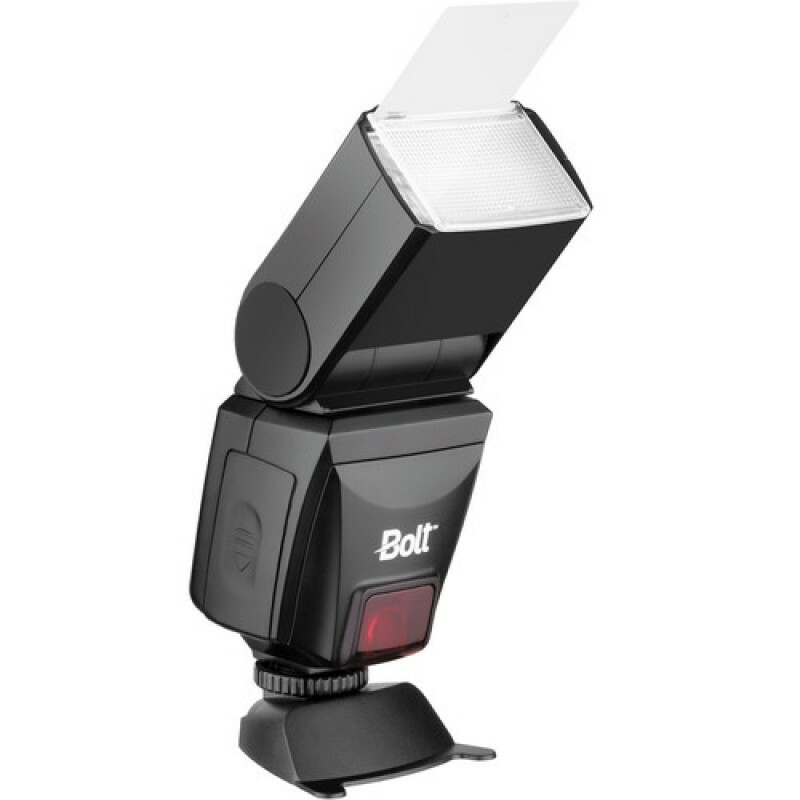 The Bolt VS-560C Wireless TTL Flash is a shoe-mounted flash unit designed to work with Canon's E-TTL / E-TTL II metering system and features wireless TTL slave functionality. 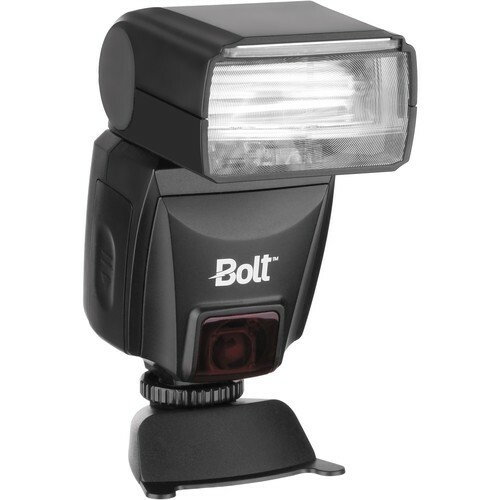 The flash has a guide number of 141' at ISO 100 and 50mm setting, giving it good power within its zoom range of 24-105mm. 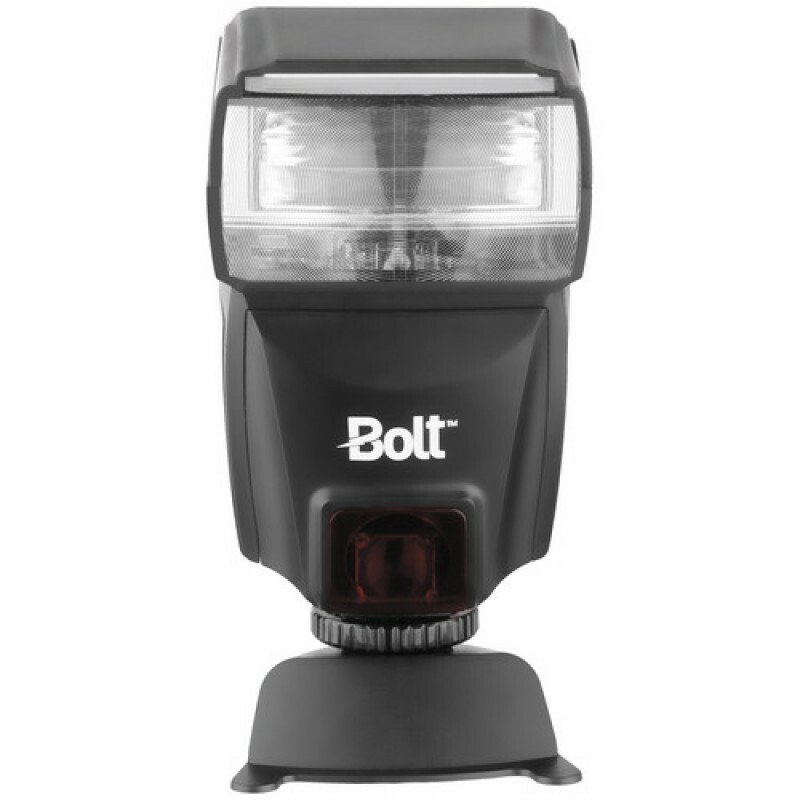 The head also tilts up 90° and swivels 120° to the right and 180° to the left. Additionally, the VS-560C has a PC sync port that allows for remote triggering of the flash and an HV port for external power connections. 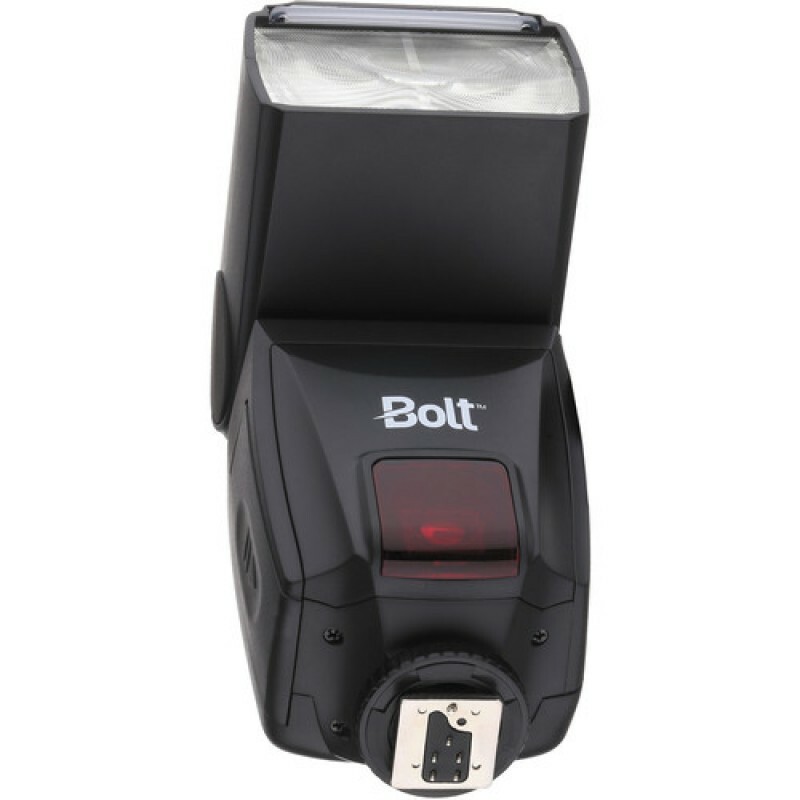 A variety of settings and features can be accessed from the 1.8"" backlit LCD screen located on the rear of the flash. This is where you can set TTL settings or even place the flash in manual mode with a power setting between 1/1 to 1/64. 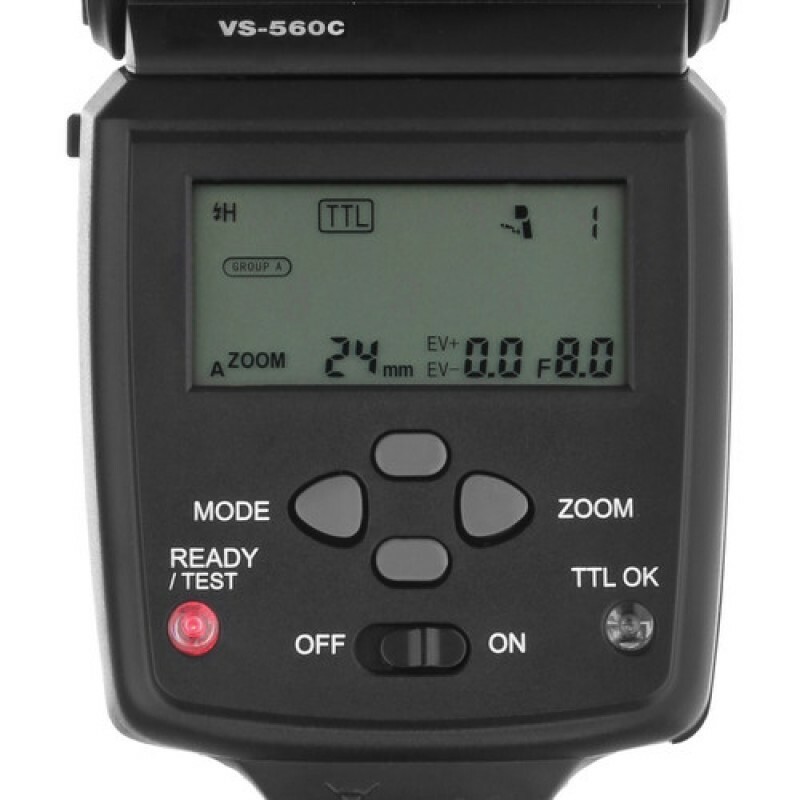 The VS-560C is also capable of high-speed and second-curtain synchronization, allowing for more creative shooting techniques and it has built-in reflector and diffuser panels to further enhance its capabilities. 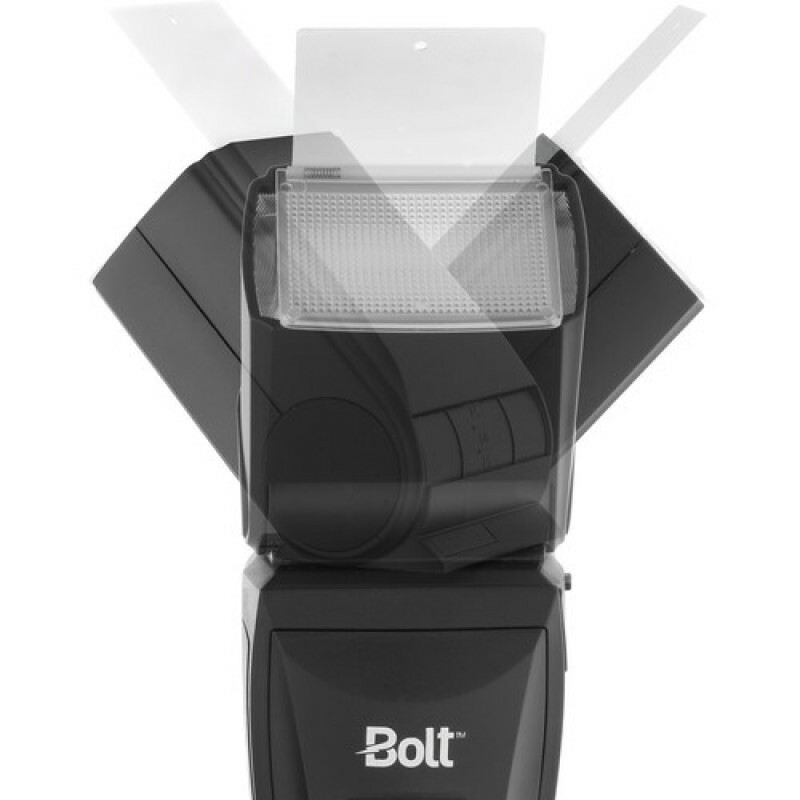 The flash runs on 4 AA batteries and comes with a stand.